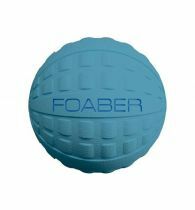 Kick or throw Jumball to play for hours of interactive and excercising fun. 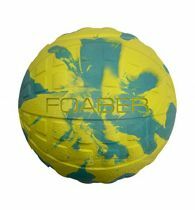 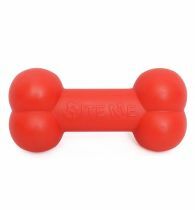 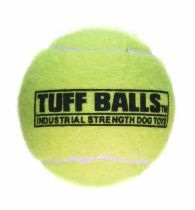 Durable rubber skin and handle make this big ball your dogs favourite for outside games. 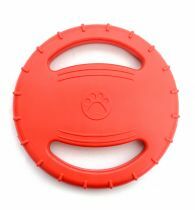 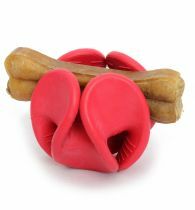 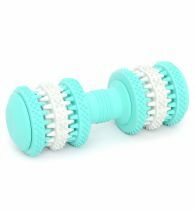 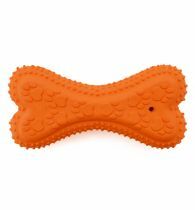 Handle design also allows your dog to easily pick up and bring right back to you. 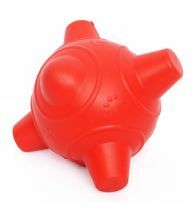 Vibrant, high visability colour combinations make this toy easy to track in large open spaces.